On May 5th, 2015 I read Lucky Shops article on personal on-line shoppers. 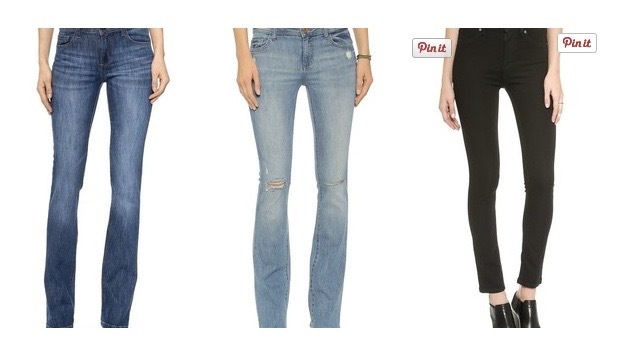 I clicked on the link for each one and eventually chose to try Keaton Row and Stylit. 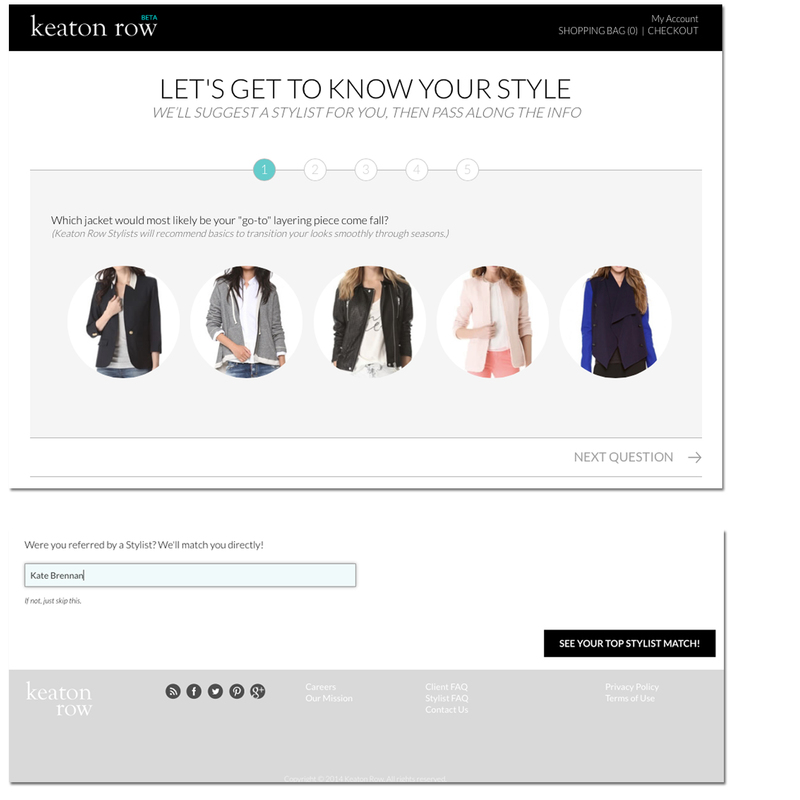 I simply filled out a questionnaire on both sites, although Keaton Row’s was more extensive. I put some effort into my answers so that you and I could get a good feel for the validity of an on-line personal shopper, and naturally, I wanted to see how they would style me. Would they cater to younger women or would they read my answers in order to know me? My mother was a former model and she taught me a lot about buying clothes for your body type as opposed to the latest fashion. Go classic! She also pointed out that you needed to really look at the clothes on the model, if a model doesn’t look great in it neither will you! Unfortunately, in these days of photoshopping it’s quite difficult to determine how a model really looks. 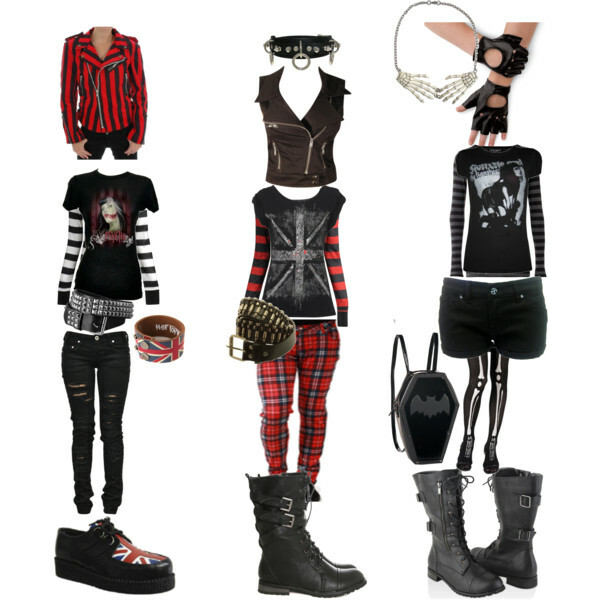 I designed these first three outfits myself at Polyvore. Although this site was not an option in Lucky Shops blog, it is a great place to choose and tweak new outfits. 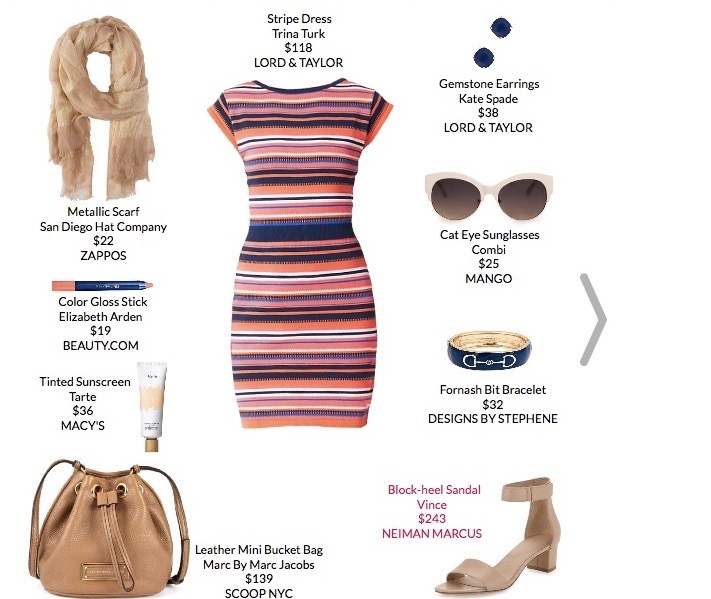 Polyvore also provides links for each item if you wish to purchase. It’s the site to play with different pieces and looks before you buy. After filling out the Keaton Row questionnaire, they say they choose a stylist they feel would be the closest fit. After seeing my chosen stylist and perusing her look book, I cynically wondered if they chose a stylist who is trying to build her clientele. Her tastes and mine were light years apart! Fortunately, Keaton Row allows you to choose a different stylist if you like. I went through each stylist and chose Markee Benton. 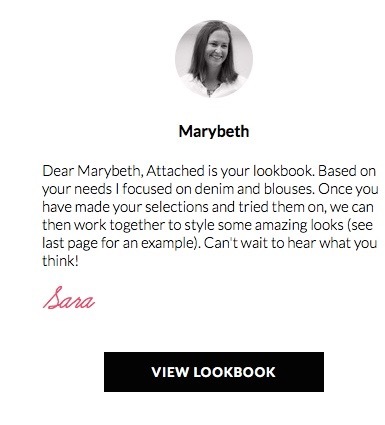 I’ve requested a personalized lookbook from her. I waited some time for Markee to reply. Nothing happened. More on my Keaton Row experience in our next blog. Hint: It got better! Thank you Sara! ^^ As to my personal shopper on Stylit, I find it hard to believe she looked at my answers to their questions. While some of the chosen looks would look fabulous on my daughter, they would not flatter me in anyway. ^^I personally would feel like a circus tent in this dress. ^^The hips look like the focal point here, my hips are not something I wish to emphasize. Again my cynical other half kicked in and has decided that she is promoting certain brands rather than looking to promote me. ^^This look would work for me. In the end, for the over-50 woman, I can say that Stylit didn’t take the time to understand my needs and therefore didn’t pass my test. 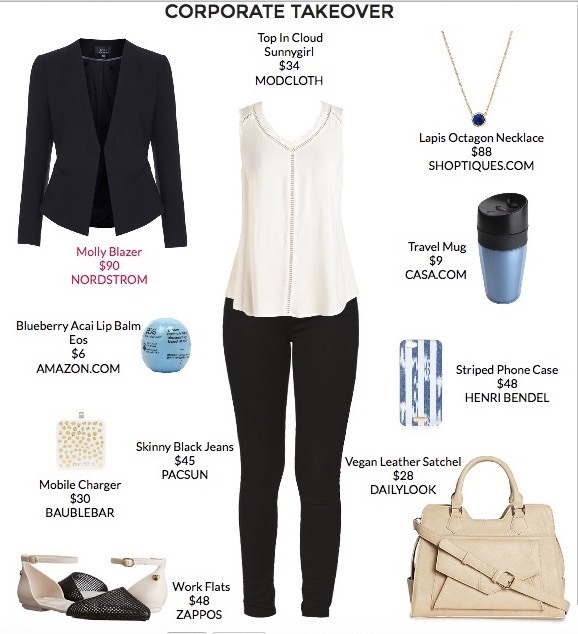 Polyvore is addicting and useful although it doesn’t technically fall in the Personal Shopper category. 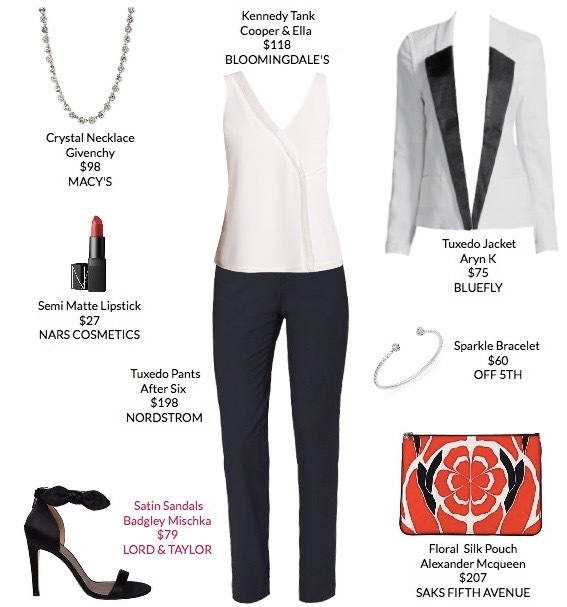 More on Polyvore and Keaton Row in upcoming blogs! 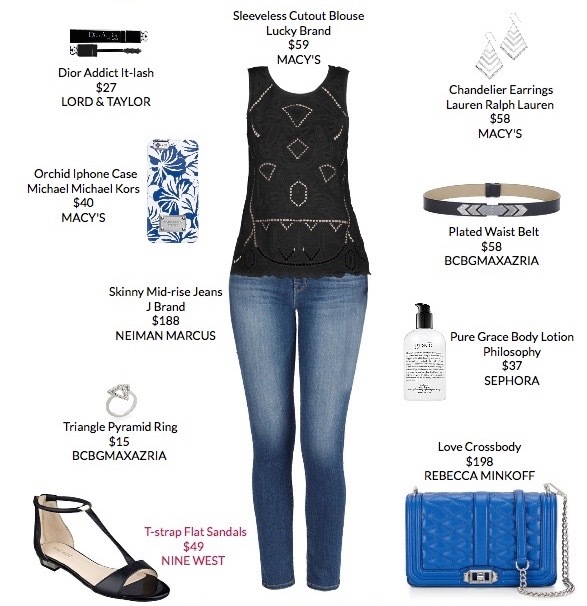 This entry was posted in Natural Beauty, Perennial Ponderings and tagged keaton row, personal, personal shopper, polyvore, shop, style, stylit on June 7, 2015 by notsooldladies.